Great way for young ones to learn balance and steering and to have fun while doing it. 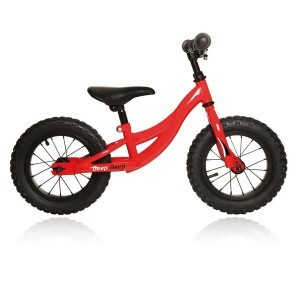 Balance bikes are built without pedals, cranks, sprockets and chain to allow the child to propel themselves along using their feet to go and to stop. 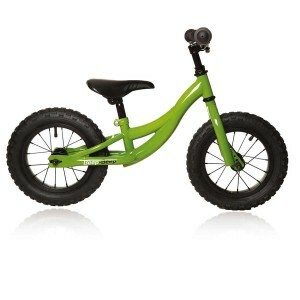 The Beep-Beep balance bike is built with 12″ lightweight alloy rims and air filled tires for proper cushion and traction. Nice rubber grips with flanges on the ends to help hands from slipping off. Minimum seat height is 13.5″ or 34mm and the max height is 16″ or 40.5mm.